Note: This article originally appeared on SportingNews.com on August 5, 2015. Participation in high school track and field is at an all-time high, according to the National Federation of State High School Associations. In 2013-14, track and field trailed just football in total number of prep athletes, totaling 1.06 million participants for the school year. Track’s mainstream popularity, however, has failed to keep pace. 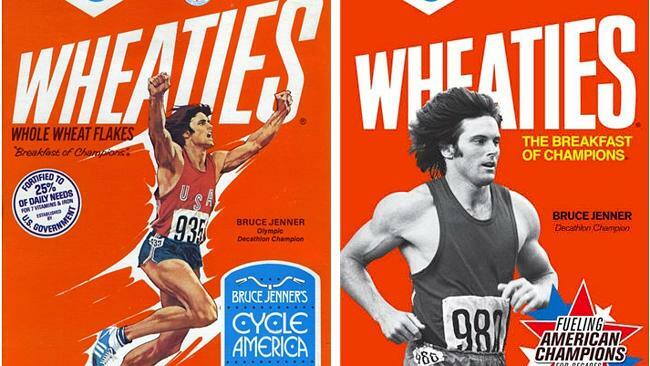 While stars like Jim Ryun and Bruce Jenner once graced the cover of Sports Illustrated and were plastered on the front of Wheaties boxes, the sport has fallen from the consciousness of most American sports fans over the years. One common critique of track is the structure of competitions, which stress participation over fan-friendliness. Due to the sheer volume of competitors, high school and college meets can last the entirety of the day. Family members of competitors have an incentive to sit through hours of races while waiting for loved ones to compete, but it’s hard to expect even die-hard fans to go through such a grueling experience. Add this to the lack of quality food, drink and music at meets, and it’s no wonder the millions of kids who run track in high school haven’t become long-term fans of the sport. Luckily, things are starting to change. Two competitions being held this weekend — Sir Walter Miler in Raleigh, N.C. on Friday andFlotrack Throwdown in Portland, Ore. on Saturday — are challenging conventional wisdom about track meets by valuing the fan experience just as much as the product on the track. Floreani says the meet seeks to have a festival atmosphere with lawn games, food trucks and a beer garden — all to complement the competition on the track that features decathlon world record holder Ashton Eaton, Olympian Nick Symmonds and fashion icon Maggie Vessey . The Throwdown will be held at Portland’s Duniway Park, strategically chosen for its location just minutes from downtown PDX and proximity to public transit. The meet will debut a novel concept for track and field: revenue sharing of concession sales. For every sale of food, beer and merchandise, a dollar of the sale will be contributed to the event prize purse. Staffed by a devoted group of volunteers, Sir Walter Miler has a self-proclaimed “do-it-yourself, farm-to-table” approach. Due to their limited resources, Price and his team have proven what can be done with a shoestring budget by engaging the Raleigh community in the effort. Rather than lodging at pricey hotels, athletes stay with host families that have an interest in running. Local restaurants sponsor food for competitors. A “run with the pros” event gives the local weekend warriors and high school runners the chance to run with the very best in the country. 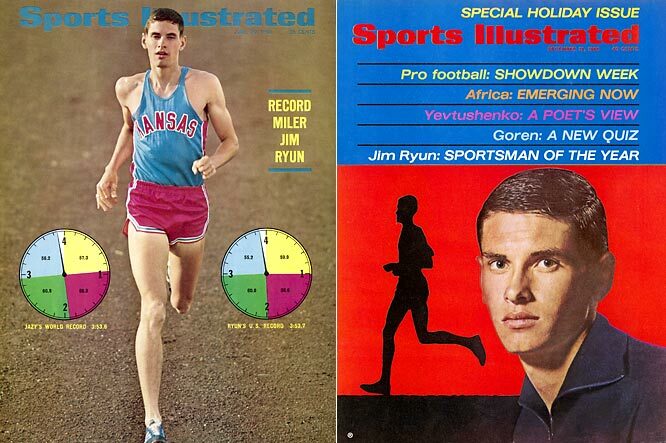 Though the two competitions vary in their approaches, both seek the same goal: To grow the popularity of track and field both in their communities and in the United States. Incorporating elements like food, music and fun from other major sports all play into the ultimate mission of creating a fan-friendly atmosphere that draws more people in the sport for the long haul. Price summed up this mindset well.